There are several incentives to ordering your dinner through a third party online website as opposed to getting it yourself manually or ordering it by phone. Mumbai has been late in coming up to the online delivery scenario of India, but it is finally acquired a place in the picture, thanks to foodpanda.in. 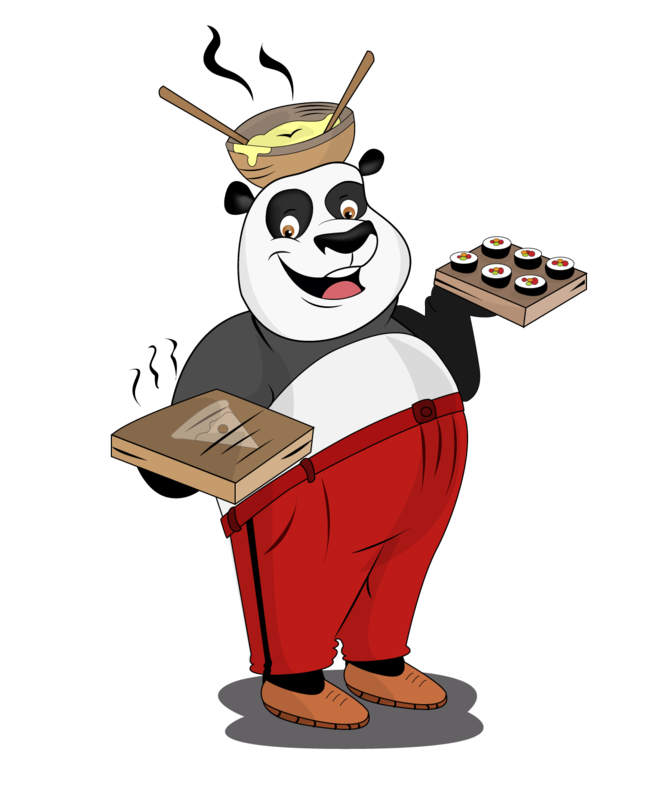 Foodpanda is a website that is exclusively dedicated to holding an inventory of restaurants at its disposal which customers can look through at their website and select their favourite places to order food from them. it operates by far in about twenty cities in the country and is regarded as one of the best websites for online pizza orders. 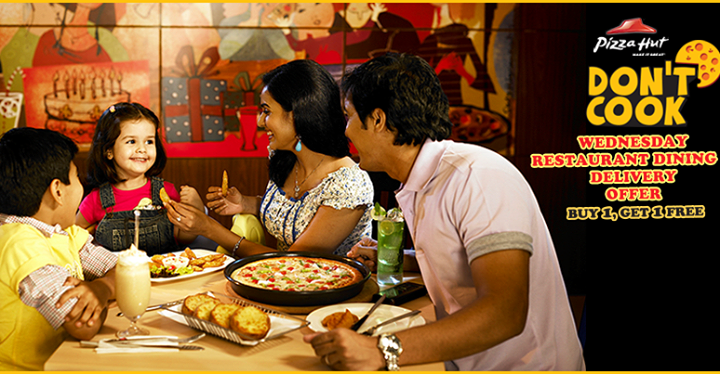 Regardless of where you are in Mumbai, there are a few restaurants nearby where you live which offer home delivery. If you were to resort to offline means of ordering, you would require having the contact details and the serving list of the restaurant you want at your hands. 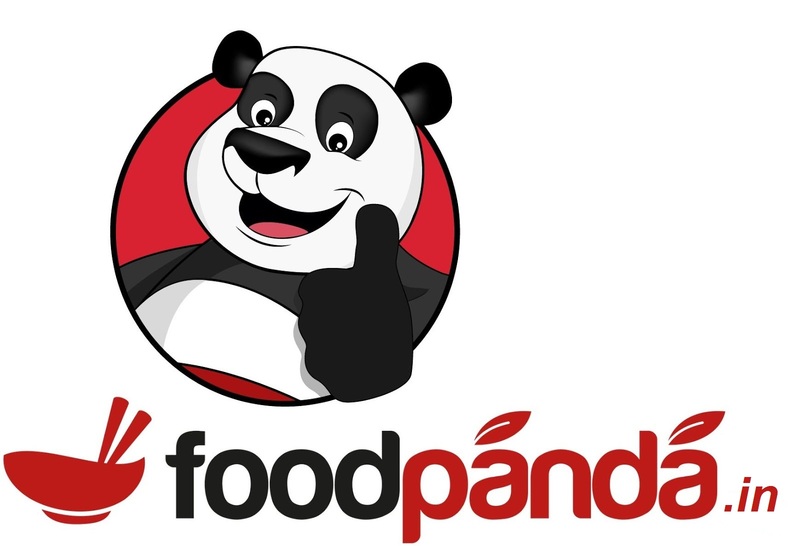 With foodpanda.in, all you have to do is to log into the website and enter your location into the search bar. Once you feed in the location, the website would filter out restaurants from its database that are nearby you and list them out for you in order of proximity. This would typically include most Mumbai restaurants that you know to be around and have an idea of. You can either select one of the places you are familiar with or simply go for a new one and try your luck. For using foodpanda.in, what you pay on your bill is exactly the same as what is charged in the menu of the restaurant. The website charges no extra fees for the work that it does, and is therefore a s fail-safe a means for ordering food as is any other. What is more, the website offers you very high quality customer service, with professionals out there to help you out through a toll free number or through online chat options available on the website if you were to have a question or a complaint about an order. With most home delivery services carried out offline or by phone, there is often no exchange of documentation such as bills that you can keep in case you are not satisfied with your food. With foodpanda, the transaction is online and you always have records that you can keep. If you feel the need to inform restaurant owners about flaws in their service or ways in which they can improve, you can always drop in a review with one of the restaurants you have ordered from. This would help the restaurants modify their flaws while at the same time make other users aware of the situation so as to help them make their choices when ordering through foodpanda.in. both these things put together, it is clear that the online deliver service makes Mumbai a much better place to eat out in.